Our metal awnings are made from 100% recyclable materials. Not only are they recycleable, but they also cut down the energy costs in your home by blocking the suns rays. We now offer Sunbrella’s first awning fabric made from recycled materials; Sunbrella Unity. Unity is the first Sunbrella Renaissance awning fabric crafted specifically for shade applications where subtle texture and distinctive detail creates a timeless charm, Unity is ideal for any awning. We are also participating in Glen Raven’s “Recycle my Sunbrella” program. This program so far has received over 100,000 pounds of recycled fabrics. Free Quotes: We come to you, at no charge! Accent Awnings, Inc. is a full-line manufacturer of custom fabric and metal awnings, both commercial and residential. In addition, we rent and sell tents and we have our own in-house graphics department to design custom signs and back-lit awnings. 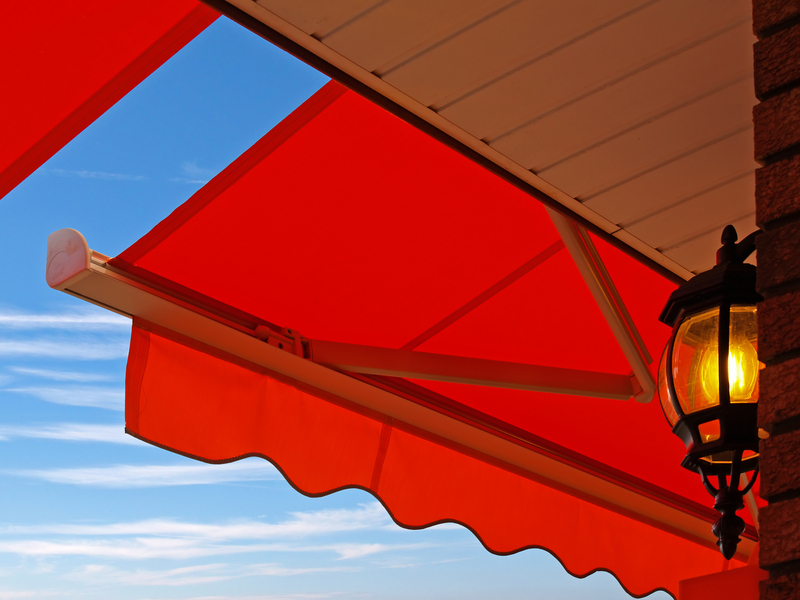 Accent Awnings, Inc. has served the southeastern United States since 1986. We started out small and we have grown to 15 full-time employees. Quality people and products are the keys to our success. We have the best products at the best price. Designing, fabricating and installing striking awnings, canopies and fabric tension structures. 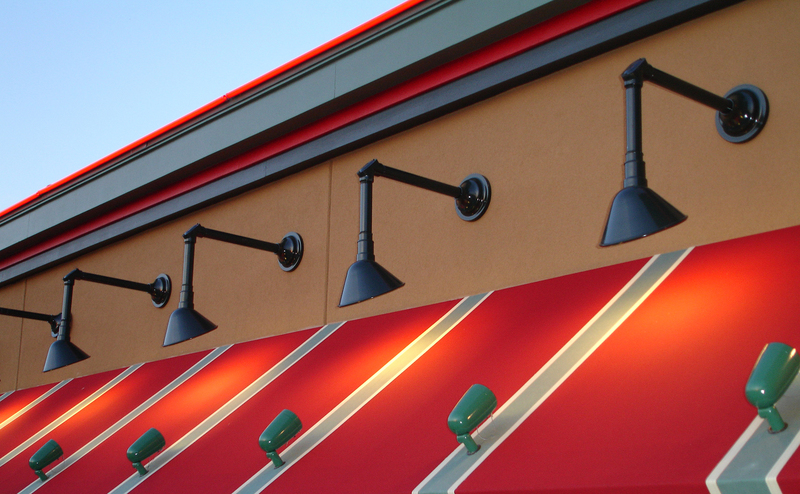 Designs, engineers, builds and installs custom standing seam, all-metal awnings and canopies. A variety of shading systems are available including both interior and exterior shades. Each custom awning is designed to fit exactly on your space. We measure and build to suit. Our dedicated sales engineers have years of experience and can offer options and suggestions that will meet with your needs. We manufacturer what we sell in our facility in Western NC. We are close to WNC, Atlanta & East Tennessee. If you have a logo or a brand identity that you need on your awning just let us know. 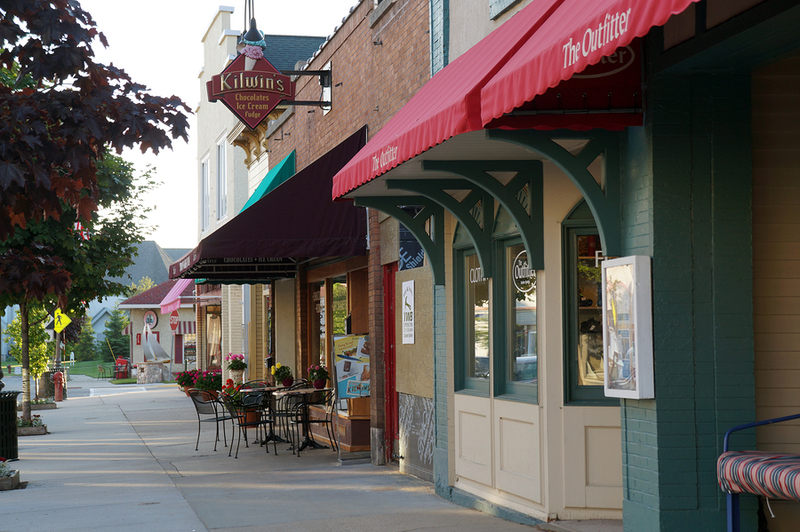 We can offer several solutions to add this to your awning. Every new custom awning comes with a warranty. These differ by product. 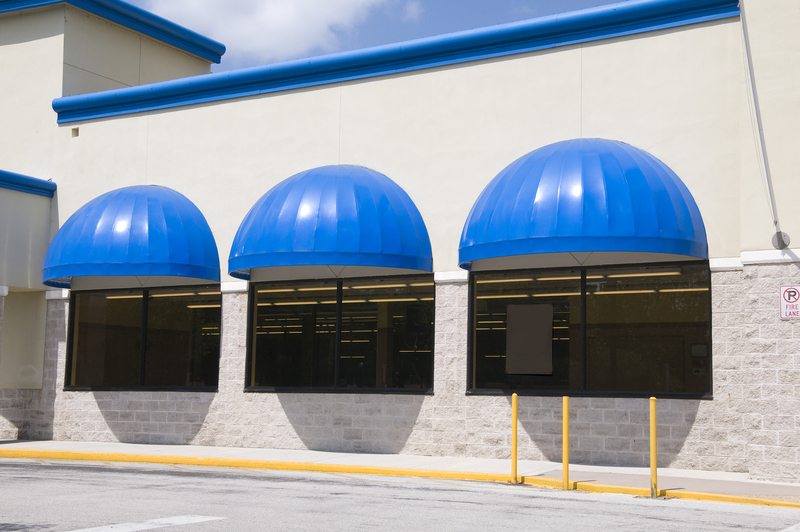 Some types of awnings also have OEM warranties by the material or metal MFG’s. I use Accent Awnings for all my sign work. They’re prices are fair and the service is great. My awning over the front door is great! It keeps me dry when I unlock it when it’s raining. I have used Accent Awning for fifteen years, and they always do a great job for me. Over 25 Years Experience – We Are the Manufacturer.